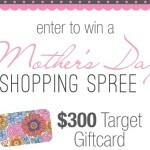 I have a super-fun Mother’s day giveaway for you today! 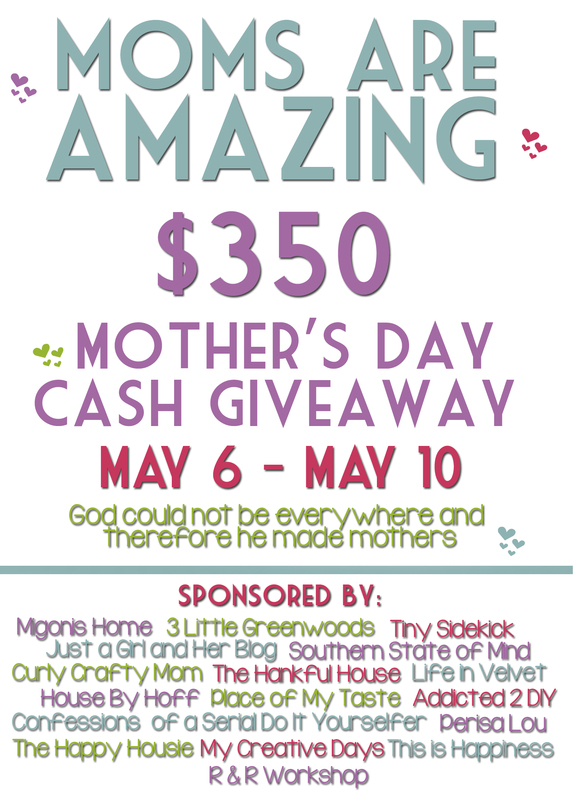 You have the chance to win $350 in our Moms Are Amazing Cash Giveaway! 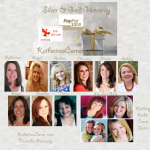 I am so excited to partner with 17 amazing bloggers to bring you Moms Are Amazing Cash Giveaway! 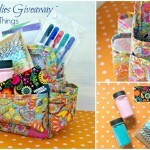 Click on the link below to enter this fabulous giveaway! Leave a comment below to let me know what fabulous idea you would have for spending all that money! 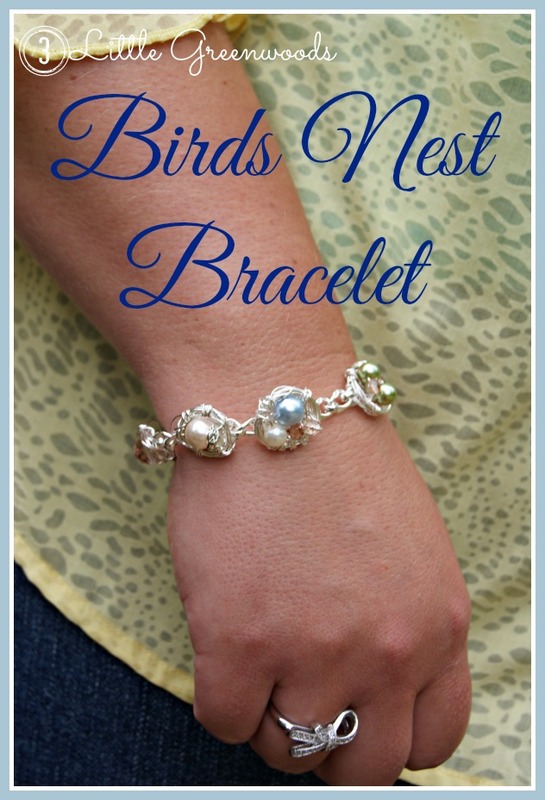 Don’t forget about my tutorial to create a Birds Nest Bracelet for your favorite ladies. 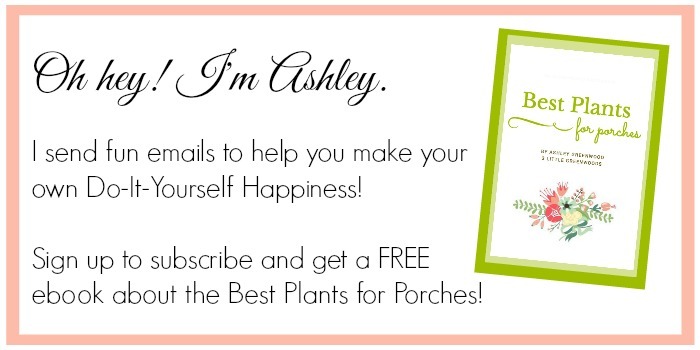 It makes a wonderful handcrafted gift for Mother’s Day! 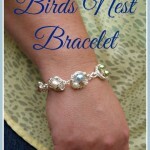 I absolutely love your bird’s nest bracelet. So dainty and detailed. Thank you so much! It makes me so happy that you love it! Thank you for the giveaway!! 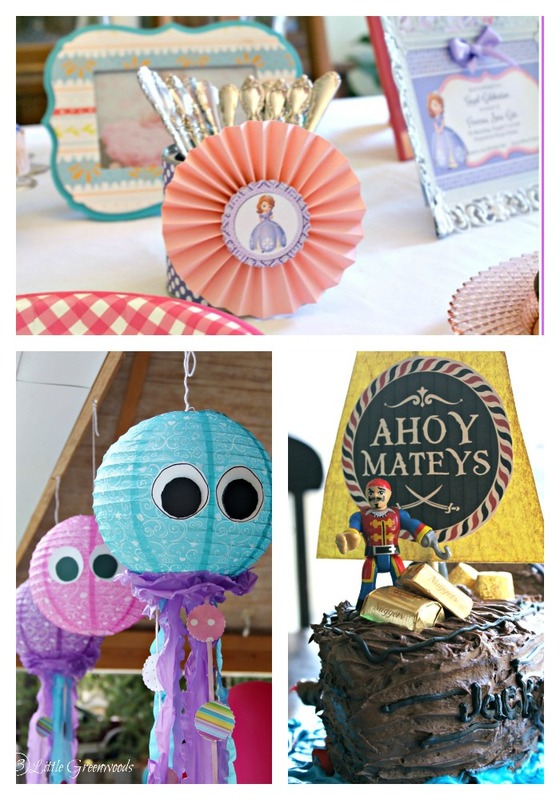 I would spend it at my favorite craft stores and buy more fabric!! 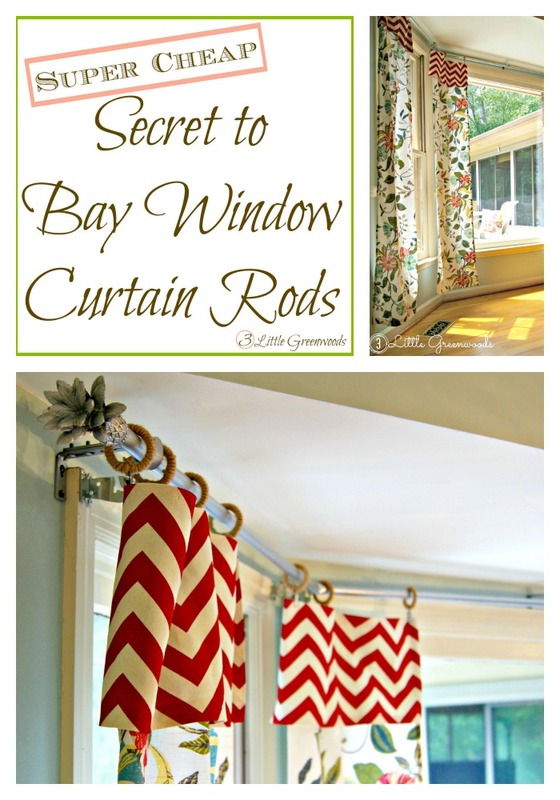 Buying pretty fabric is a great way to spend some fun money! So excited that you entered the giveaway! I know! Who wouldn’t want $350 for Mother’s Day? !